What makes Wing Chun unique is the fact that it uses skills over brutality to get the job done. 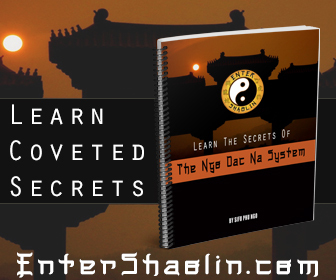 In order for things like the Huen Sao to work requires a lot of practice and patience to fully understand the usage. There 3 things a huen sao is used for. The one thing we want to keep constant is forward pressure. What we mean by that is like a spring even if you push it backwards you still feel the pressure. A proper huen sao comes from the wrist. We want to keep the elbow very steady. We don’t want the elbow to move, but we allow the elbow to pivot. Watch more about that in this video. Important: Energy can only go into 2 places, Either the wrist or the shoulder. If the energy goes into the shoulders a huen sao will not work. We don’t want to fight energy. We want to maintain energy. The way that we do that is by creating arch with our wrist. You can see it better by watching this video. This is a great drill to practice to get your huen sao to work for you. 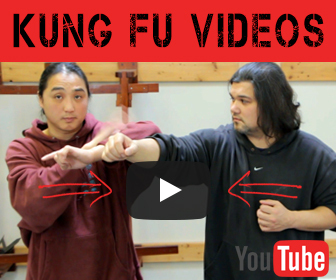 That wraps up this blog post on using the Wing Chun Huen Sao I hope you enjoyed it.